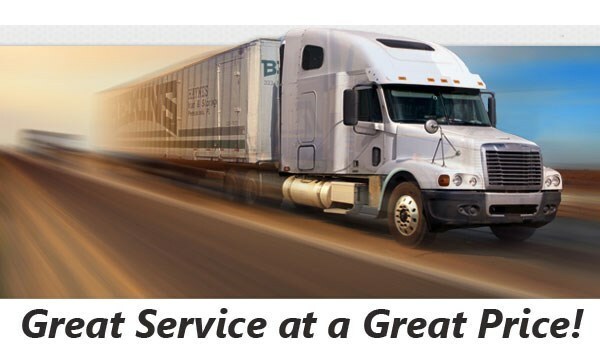 The experts at Bekins have been providing exceptional quality professional moving services since 1891. Our Broward County movers have the experience and skills necessary to tackle moves of any size while providing a personalized experience to ensure complete customer satisfaction. During our time as Broward County movers, we have been awarded the prestigious title of ProMover with the American Moving & Storage Association (AMSA) and are accredited with the Better Business Bureau. In addition, we are active members of the Florida Movers and Warehousemen’s Association, which keeps us up-to-date with the latest techniques and trends in the moving industry. As an agent of Bekins Van Lines, we are part of an immense network of moving and storage professionals that can move you locally in Broward County and long-distance as well. 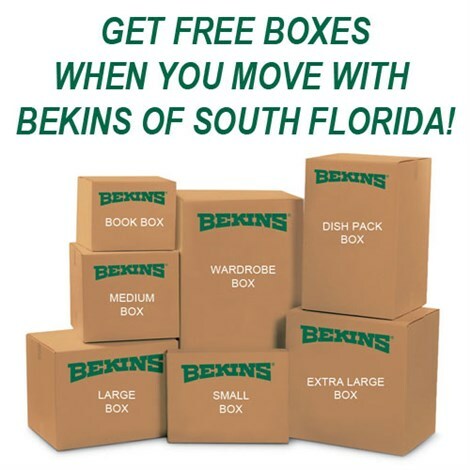 To learn more about what makes Bekins of South Florida the superior movers in Broward County, call one of our moving specialists today and discuss how our products and services can work for you! You can also fill out our convenient online form to receive a free, no-obligation estimate today!